Now that Summer is over, it’s the perfect time to think about preparing your deck and timber for the winter period. Meaning you can get the most out of it when summer rolls back around. With Autumn being the appropriate opportunity for maintenance, we’re going to explain exactly how you can protect your decking for the winter, via our step by step guide. We tend to assume that staining our decks once or twice a year is enough to keep us protected for the Winter period. However, as the cold weather sets in, it is best to re-apply an additional coat of stain. This will ensure the protection withstands the winter. Typically overlooked, cleaning your deck is an extremely important step for the best results. Skipping this stage means you’re hindering your winter preparation routine and preventing the following stages from succeeding effectively. Any food/drink stains, leaves or other debris must be cleared before you begin. If left unchecked, debris and standing water can encourage the growth of rot. Make a full inspection of your deck after clearing it, taking note of any issues. If you do notice anything that needs repairing, it is best to tackle it before winter approaches. If left throughout the winter, the steady fall of rain and snow will cause the wood to weaken and split. Those small cracks will become much larger and spread to other areas of your decking, leading to costly repairs. If you feel comfortable doing so, sand your deck 2 – 3 days after any repairs have been made. This helps the new stain to soak in to the wood, which ensures better coverage and makes the stain last longer. If you don’t have a sanding tool yourself, you can always hire one. Now your deck is repaired and clean, it is time to prepare it for the winter weather. You can do this by sealing it with a stain protection. We recommend you invest in an ultimate deck stain that provides protection for the timber over the winter. With a product like this, it means the wood will now have a barrier preventing damages from moisture. 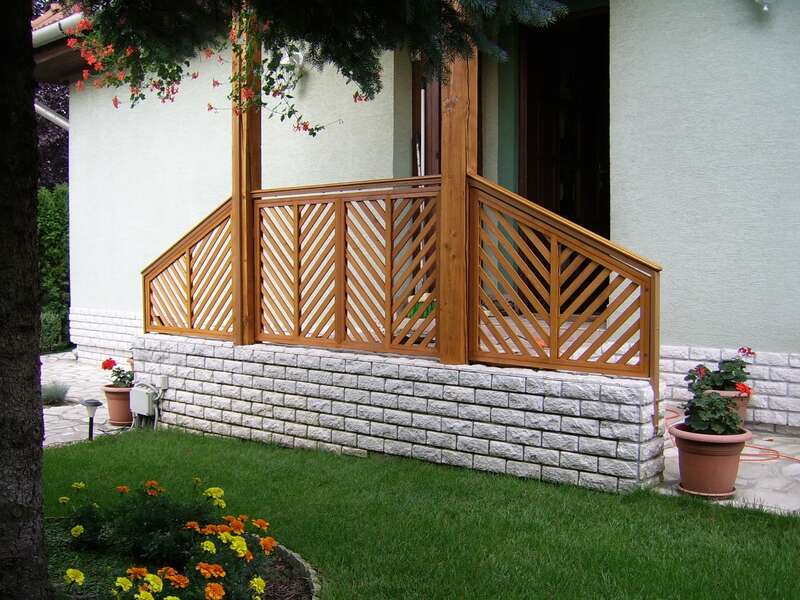 There is a misconception that the most durable decks will not suffer from weathering. Now although this is true to a certain extent, for your timber to survive for many seasons to come, you will need to protect your decking with a deck stain and regular maintenance. Staining your deck will provide you with a barrier of protection from water. Excessive moisture seeping into the wood creates cracks and damages. In the winter this trapped water will freeze up causing the cracks to expand over time. Staining your deck will reduce the amount of water entering into the wood. For a more in-depth look at how to stain and maintain your decking, read our previous article. Or if you’re looking for a great resource for DIY tips and tricks, check out our blog. You can also follow us via Facebook and Twitter for more helpful insights.